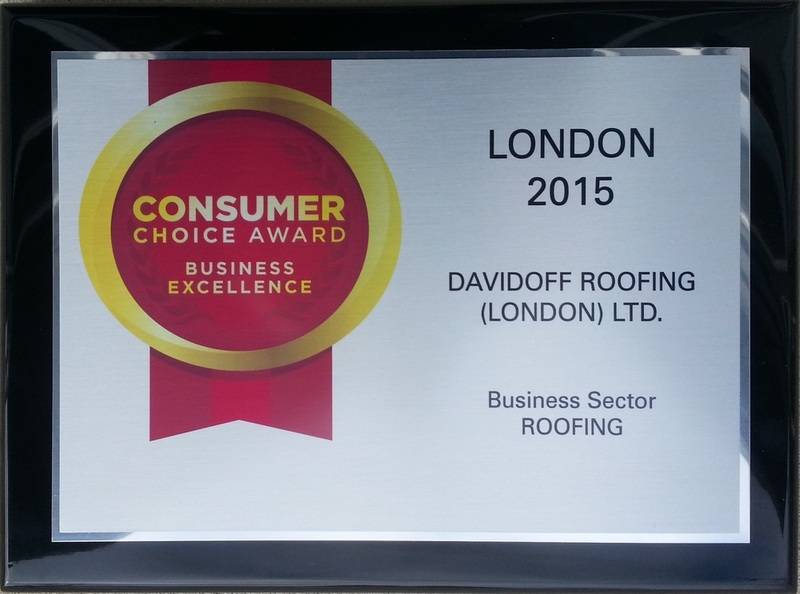 We are pleased to announce that we were awarded with the 2015 Consumer’s Choice Award for Roofing in London, On! The Davidoff team is happy to be recognized as we are continually working hard and striving to make our customer’s experience perfect. Thank you for your support everyone!